Our Goal is To Make Your Transaction Enjoyable. When you are involved in one of the most expensive transactions of your lifetime, shouldn’t it be fun, exciting and enjoyable? It should seem easy! Both of my companies, Kona Homes Inc. and Luxury Real Estate Florida, Inc. were built around that vision. Our slogans are “Luxury is the Service” and “Real Estate SMART”. When we represent you, you’re the boss. We listen to your needs, wants and instructions. You get all the information you ask for and often a little additional information you may not know you need. You are encouraged to make all the decisions. You set the timetable. You are never pressured or rushed. By working with a small number of clients at a time, our agents have the time to enjoy creating a perfect transaction for you. Diving is my sport. It is what brought me to Kona. 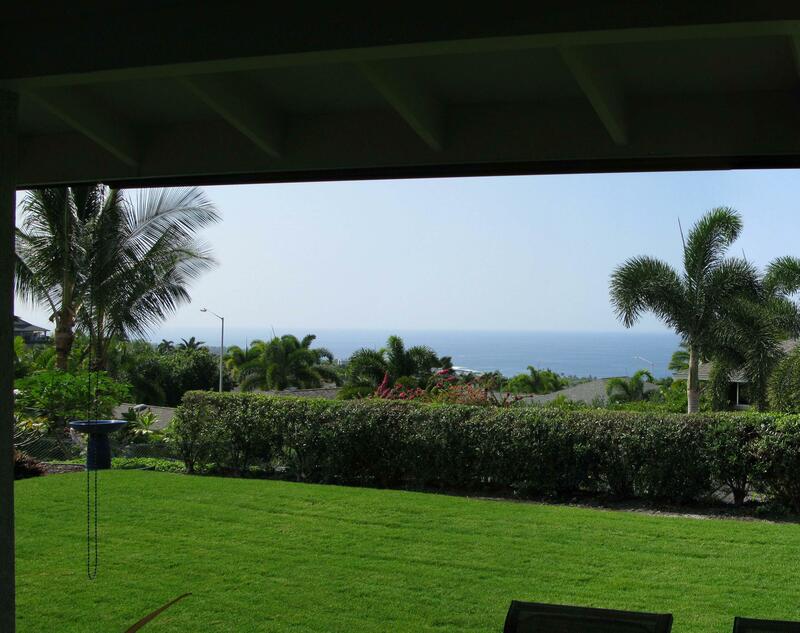 I find Kona homes for many divers and often dive with clients and former clients. We do not talk real estate on the dive boat. Broker/Owner KONA HOMES Inc. & Luxury Real Estate Florida, Inc.